Nintendo's Shigeru Miyamoto had the idea for Steel Battalion, but was beaten to the punch. 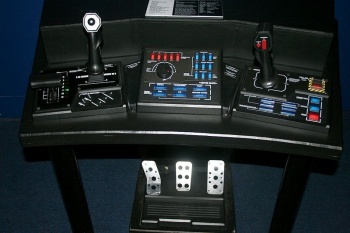 Steel Battalion is often described as "that game with the humongous controller." It's a mech battling game developed by Capcom for the original Xbox that came with an apparatus featuring two control sticks, a gear shifter, dozens of buttons, and foot pedals to really give you that "I'm in a mech" feel. Believe it or not, Mario creator Shigeru Miyamoto had an idea for a similar type of game and was shocked when Capcom did it first. Speaking to Nintendo president Satoru Iwata in the latest Iwata Asks column covering Steel Diver, Nintendo's upcoming 3DS submarine game that features a Steel Battalion-esque touchscreen control panel, Miyamoto said he once "wanted to make some kind of simulator where you would control something huge." However, Capcom beat him to it. "I felt so mortified when [Steel Battalion] was released," Miyamoto said. He explained that his simulator idea never came to pass because of the work involved. Miyamoto would have wanted something that had lots of control elements for players to adjust, like dials and a throttle, whereas he only had a control pad at his disposal that would "lack the sense of immersion" Miyamoto envisioned. 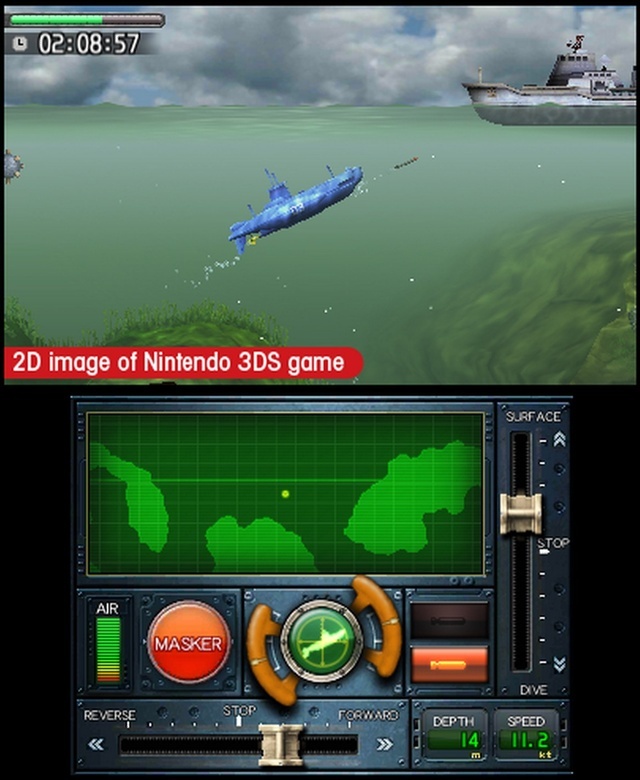 Through Steel Diver, Miyamoto has been able to use the touchscreen to create a form of this simulator by implementing adjustable controls for speed, pitch, and depth of the game's submarine, in addition to buttons that fire torpedoes and an area that displays a sonar map. It's not quite like playing Steel Battalion, but the method used is similar. Thanks to Steel Diver, Miyamoto was at least able to put together part of his Steel Battalion dream.